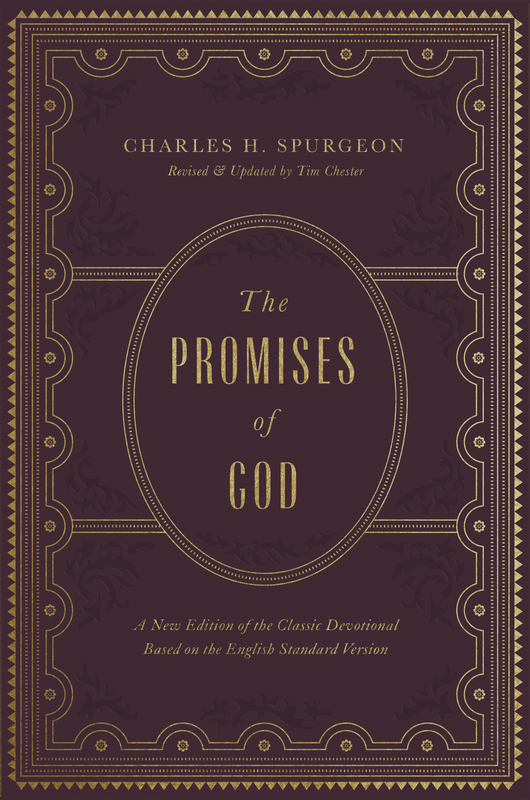 For a century and a half, Charles Spurgeon’s classic daily devotional on God’s promises has comforted the hearts of God’s people. 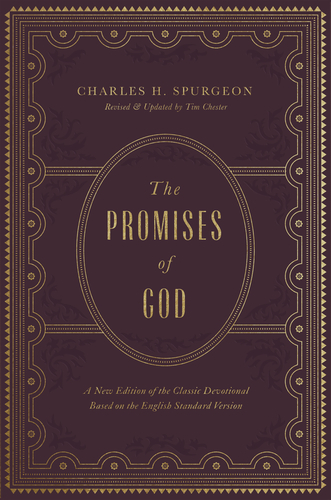 For each day of the year, Spurgeon reflects on a specific promise of God from Scripture that strengthened his own heart in times of severe depression and suffering. In this volume, Tim Chester allows Spurgeon speak to a new generation—updating archaic words, shortening sentences, and using modern word ordering—while maintaining Spurgeon’s passionate and pastoral voice. These devotional readings will propel modern Christians to renewed faith in the promise-making and promise-keeping God of the Bible. Charles H. Spurgeon (1834–1892) was an English Baptist pastor at New Park Street Chapel, London (which later became the Metropolitan Tabernacle), for thirty-eight years. As the nineteenth century's most prolific preacher and writer, his ministry legacy continues today.